Show-Me ECHO is saving lives and money. Twenty-eight Hep C patients are being treated by a Hepatitis C ECHO participant from a remote Shannon County clinic. By April 2018 every family in Missouri will be within 60 miles of an ECHO Autism-Trained Provider who can diagnose young children with obvious autism symptoms and manage their medical conditions. To read more about Show-Me ECHO’s impact click here to view the 2017 Annual Report. Media outlets across Missouri and neighboring states looked to Show-Me ECHO’S Opioid Use Disorder ECHO and Chronic Pain Management ECHO for information when the opioid epidemic was declared a national public health emergency. Deb Cook, RN, director of health services for public schools in Kennett, Mo., regularly participates in Show-Me ECHO’s Impact Asthma ECHO. “I can connect with several experts in the area of asthma, including a pediatric pulmonologist, a pediatric allergist and other asthma experts,” she said. ECHO Autism helps increase experts’ reach to providers caring for children with autism throughout the state. See the full story from KRCG-TV. Building on the work of the MO Asthma Control Program and the Missouri Foundation for Health, Show-Me ECHO Asthma counties saw better asthma care and saved Medicaid $8.3 million over two years. See the map below of the 29 counties affected by Show-Me ECHO Asthma. DISCLAIMER: These are PRELIMINARY numbers only. More robust analyses are underway and this page will be updated when complete. Additional analyses with more rigorous methodological design are necessary to better delineate the impact of the project. Wait lists for a specialist to confirm an autism diagnosis can be agonizing and last months. 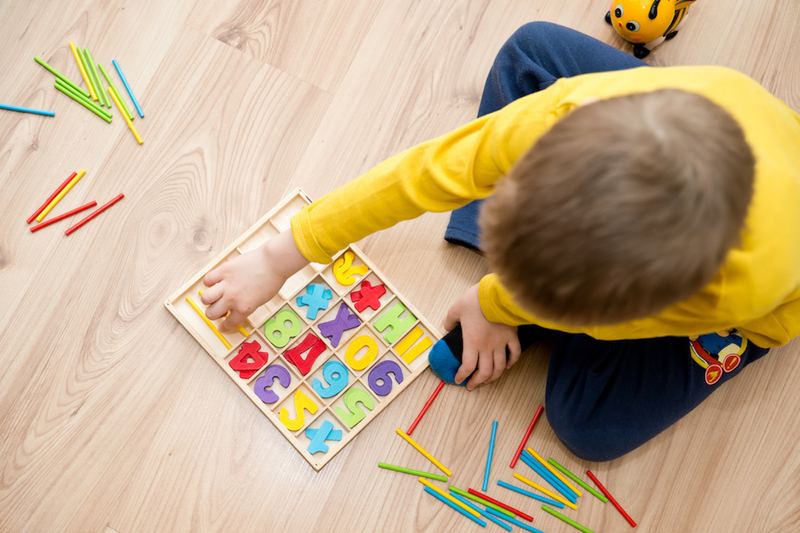 As the prevalence of autism and autism spectrum disorders increase, so does the demand for a health care system that is fully equipped to respond to the complex needs associated with autism. Now, Extension for Community Healthcare Outcomes (ECHO) Autism, a new program from the University of Missouri, is training primary care providers in best-practice care for autism spectrum disorders. Initial results of the pilot program found significant improvements in primary care provider confidence in screening and management of autism and in utilization of specific tools and resources. According to the Missouri Department of Health and Senior Services, hepatitis C is on the rise in Missouri, and it is also being diagnosed earlier in younger individuals. Show-Me ECHO, a new telehealth training initiative from the University of Missouri School of Medicine, empowers physicians in rural parts of the state to treat the increasingly common condition. 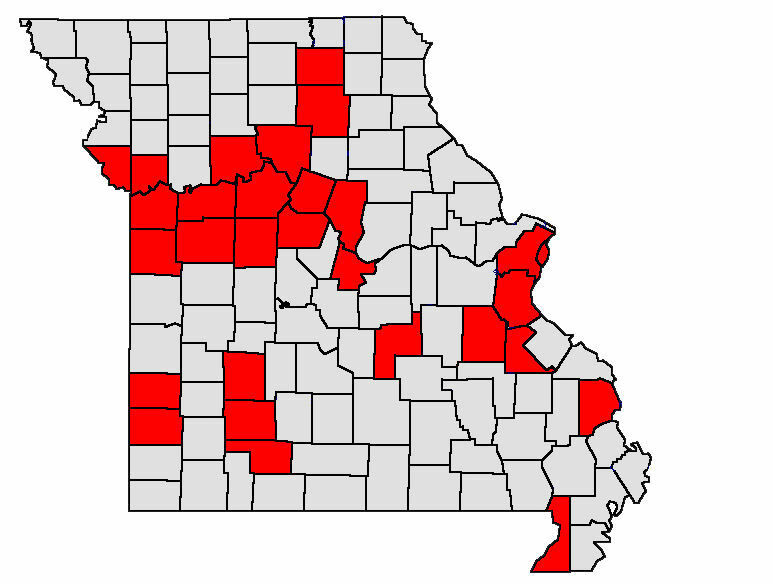 Approximately 7,200 new cases of hepatitis C were identified in Missouri in 2015, an increase of nearly 1,700 cases from 2014. 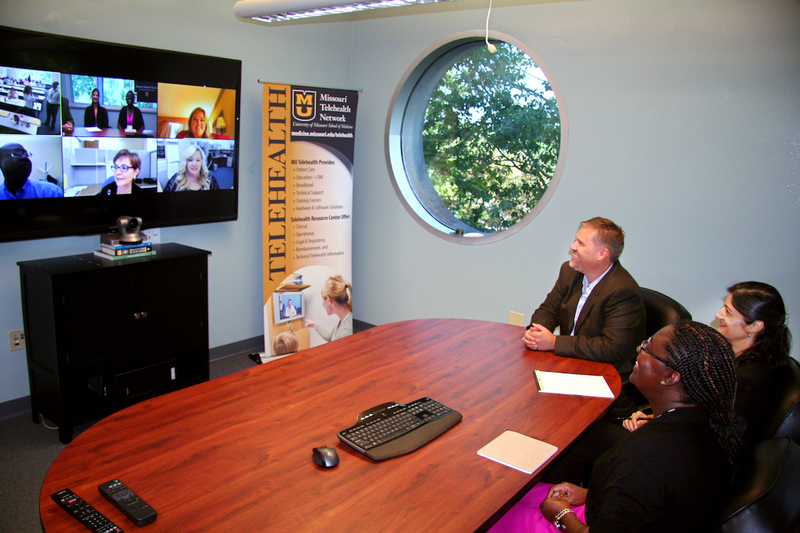 Funded by the Missouri legislature, Show-Me ECHO — which stands for Extension for Community Healthcare Outcomes — allows a team of experts to use videoconferencing technology to train providers throughout the state to identify and treat chronic conditions such as hepatitis C.